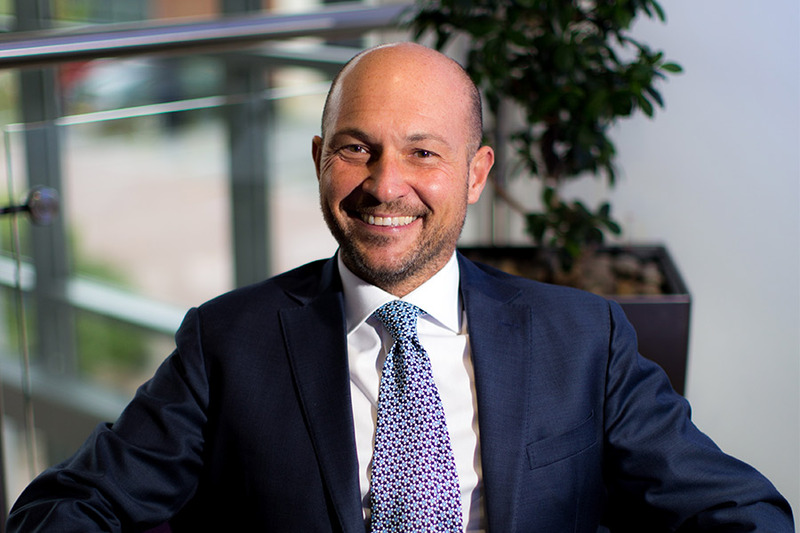 We’re excited to announce that in conjunction with IVF Babble, RHG’s Clinical Director Luciano Nardo will be answering your questions live on Instagram tomorrow (12th February) between 10.3am – 11.30am (UK time). This is a great opportunity to ask anything you’d like to know about fertility or IVF. To ask a question simply log in to the IVF Babble Instagram page between 10.30am – 11.30am and type your question in the comments for this session. We look forward very much to hearing from you tomorrow with your queries.